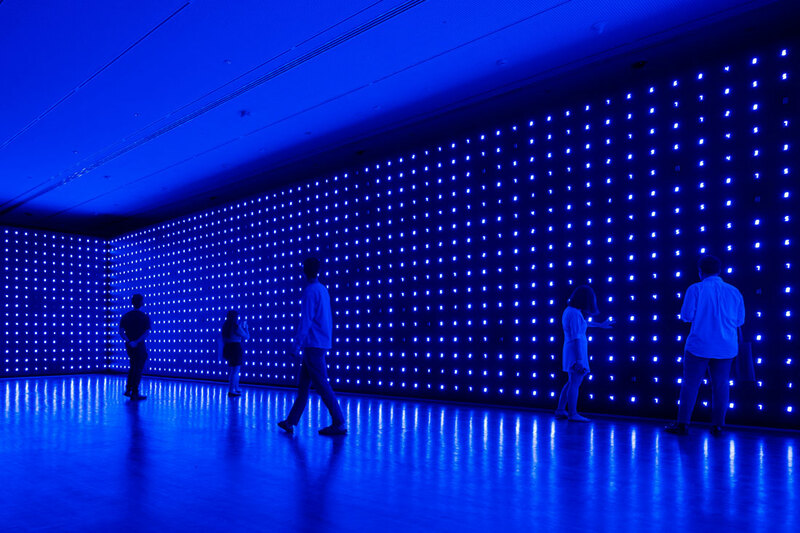 10 Must-Experience Artworks At Minimalism: Space. Light. Object. 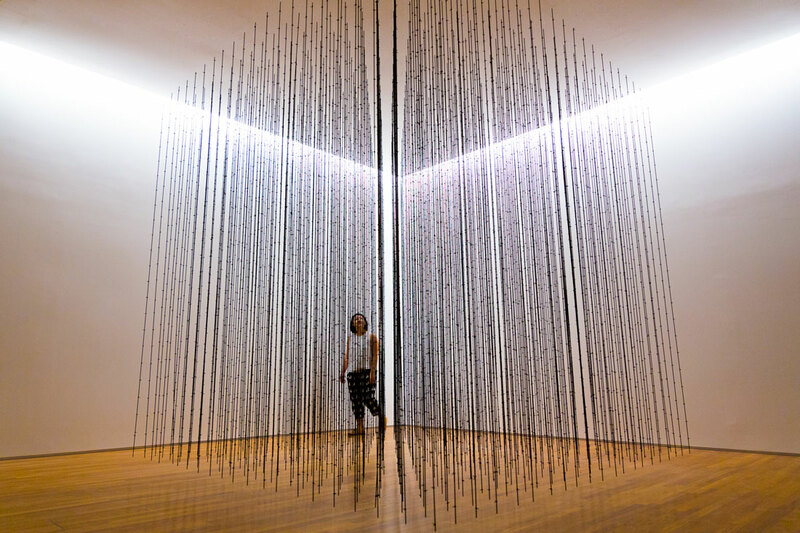 The first survey of minimalist art held in Southeast Asia is not to be missed. 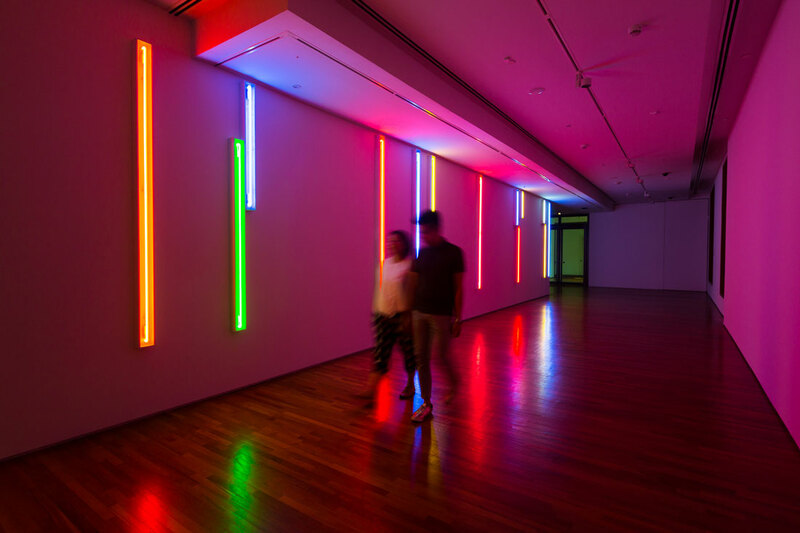 Here are ten highlights to be experienced first hand at the National Gallery Singapore and the ArtScience Museum. 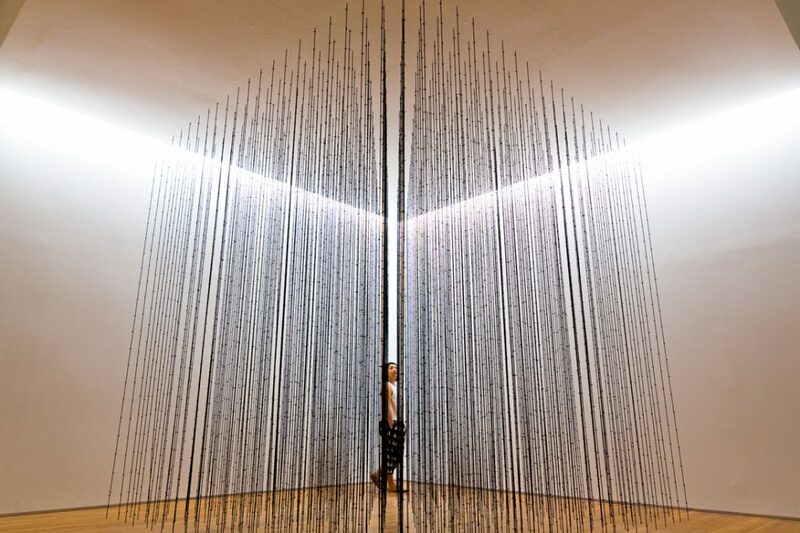 Opening today at the National Gallery Singapore and the ArtScience Museum at Marina Bay Sands, Minimalism: Space. Light. Object. is an impressive blockbuster that showcases around 150 works of art by over 80 artists and 40 composers across the two venues. 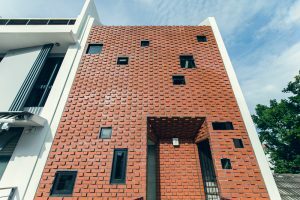 This is the first survey of minimalist art held in Southeast Asia, and the first major minimalism exhibition to include artists from this region as part of an expanded global perspective on the movement. A central element of the exhibition is the placement of Asian art and ideas in dialogue with Western art. 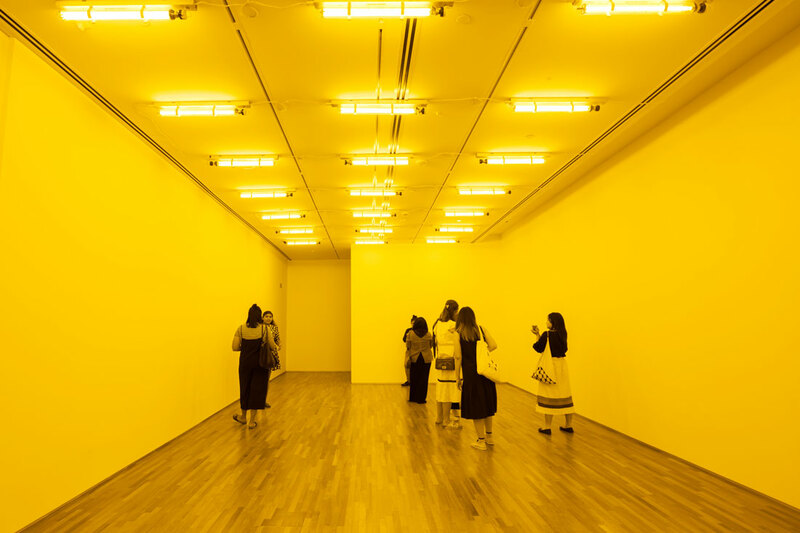 The influence of Asian philosophies on Western artists, as well as the contribution of Asian artists to a wider discourse of minimalism are discussed. 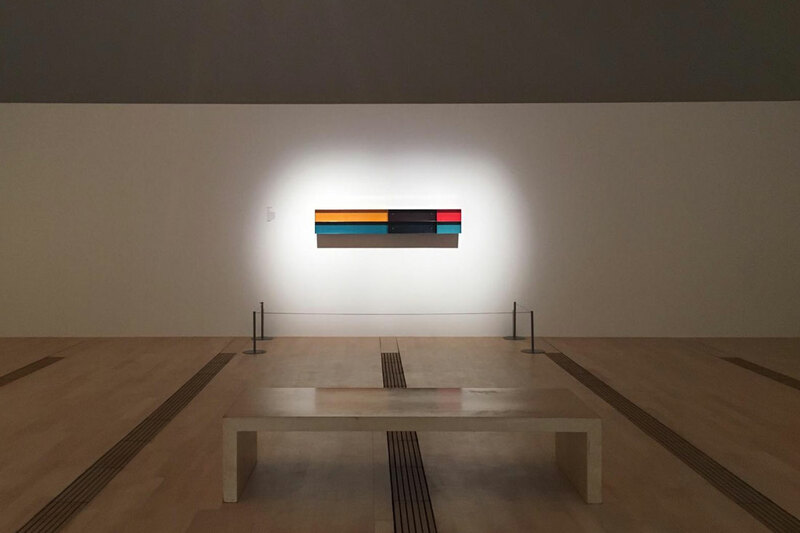 The exhibition begins with a focus on how minimalism moved from colour-field painting to minimalist objects in series and geometric shapes in the 1960s. 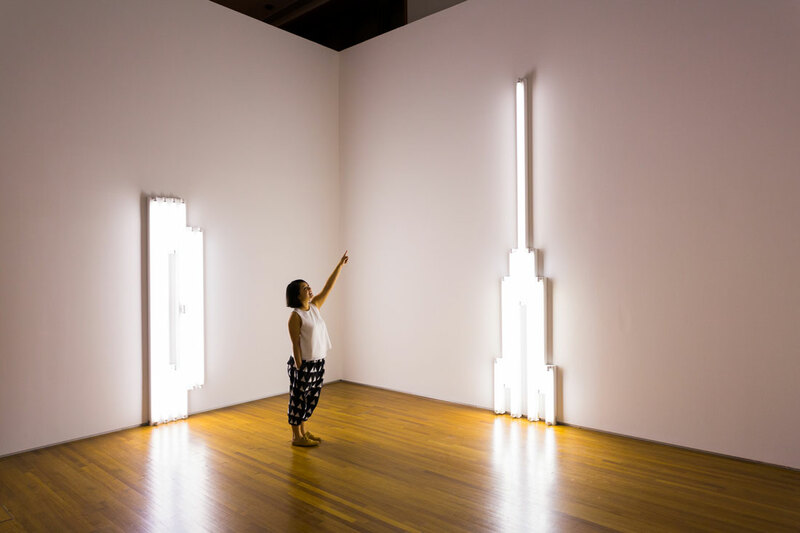 Subsequent artistic tendencies in favour of more open, expressive forms emerged, including land art, process art, performance, and the use of light and new technologies to transform the space and alter viewers’ perception and experience. 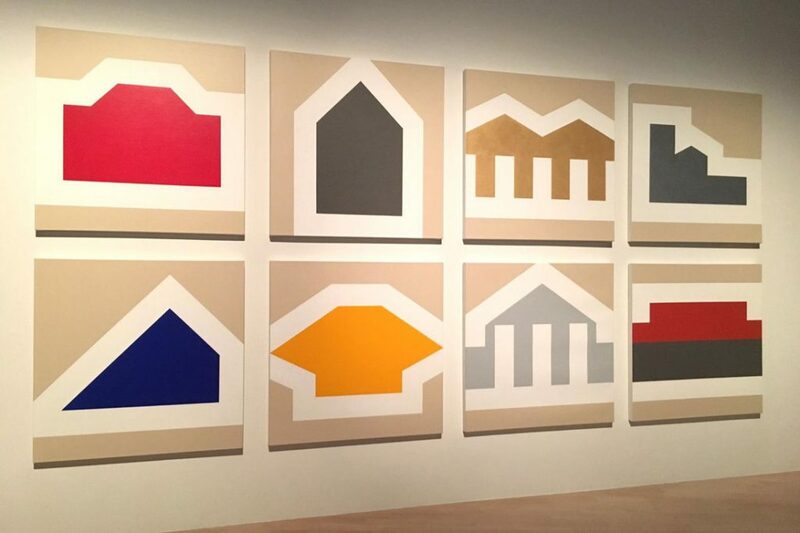 A key art movement in the twentieth century that still casts a strong influence across artistic disciplines today, minimalism is chiefly interested in ideas of presence and space, of simplicity, materiality, and seriality. It encourages the experience of art as a direct and unmediated encounter between the viewer and the artwork. 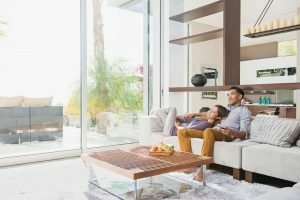 Here are some ten highlights to be experienced first hand. 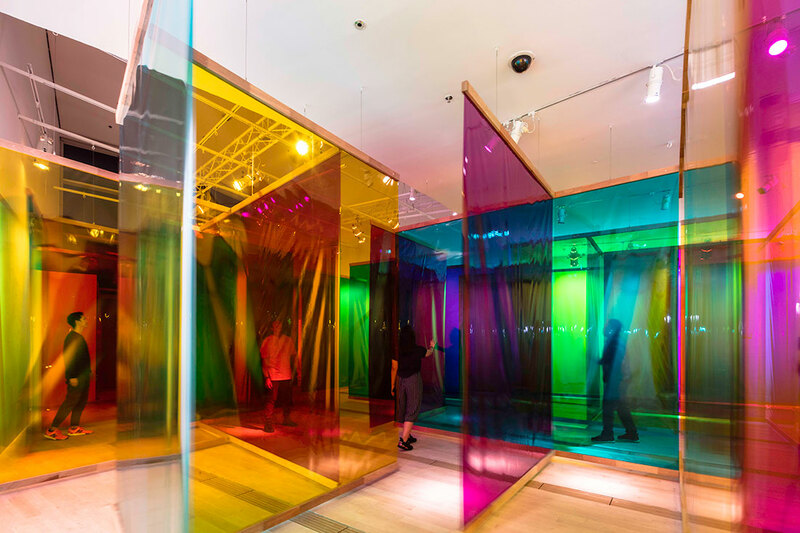 Olafur Eliasson is known for sculptures and large-scale installation art that employ elemental materials such as light, water, and air temperature to enhance the viewer’s experience. 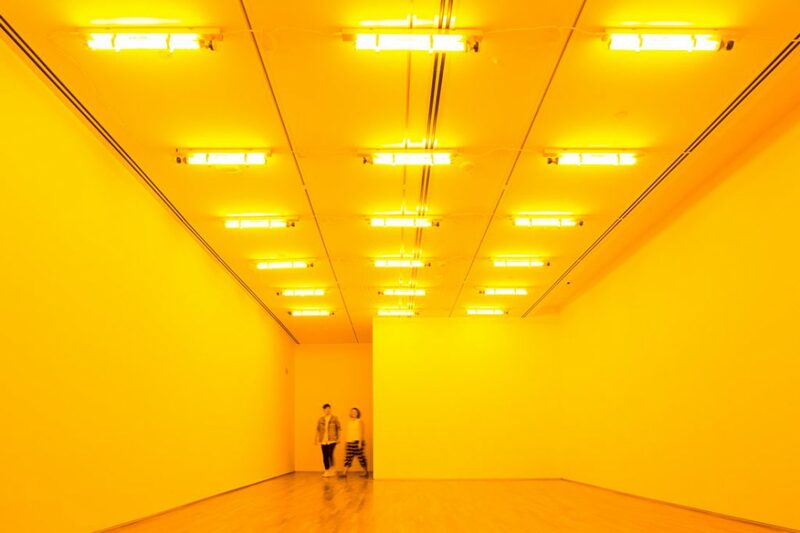 In this work, monofrequency lamps mounted to the ceiling of an enclosed white room emit yellow light that reduces the visible spectral range to yellow and black. Everything and everyone turns greyscale in this room. Viewers momentarily perceive a bluish afterimage after leaving the space. The pieces in Work Set are examples of Franz Erhard Walther’s explorations into participatory and activated sculptures. They are wearable or usable fabric objects with openings, fastenings, or straps that allowed one to step into, put on, or use the object – individually or in a collective action. 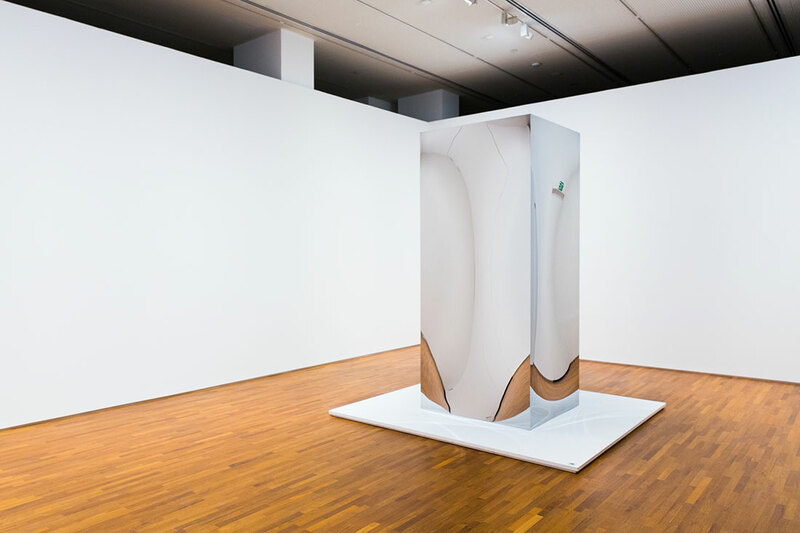 Walther called these material sculptures “instruments” that demonstrate the demands they made on the body, as well as the possible relationships the objects prompted between multiple users. 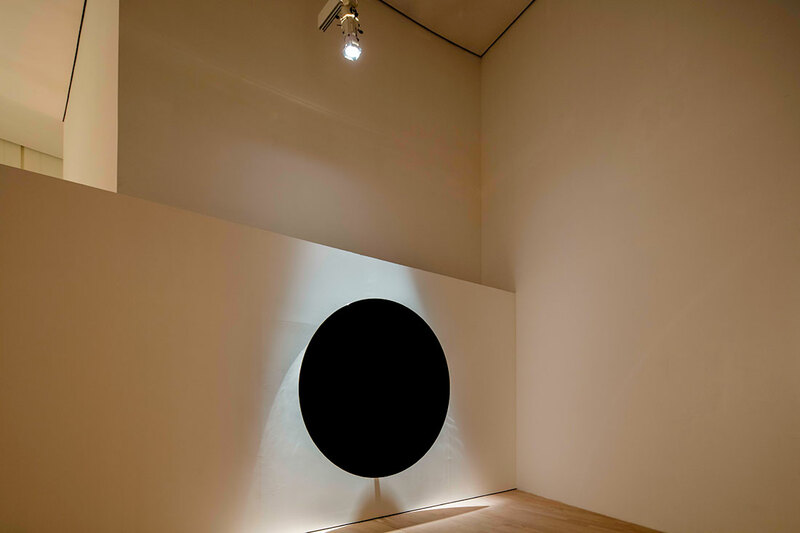 From a distance, the work appears to be a floating, ethereal composition. 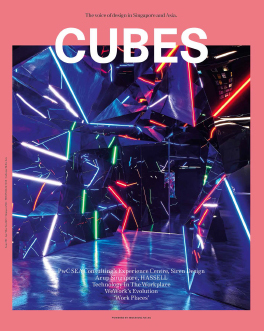 When approached, it reveals a menacing aspect: the softly defined cube is composed of barbed wire rods that repel the viewer. 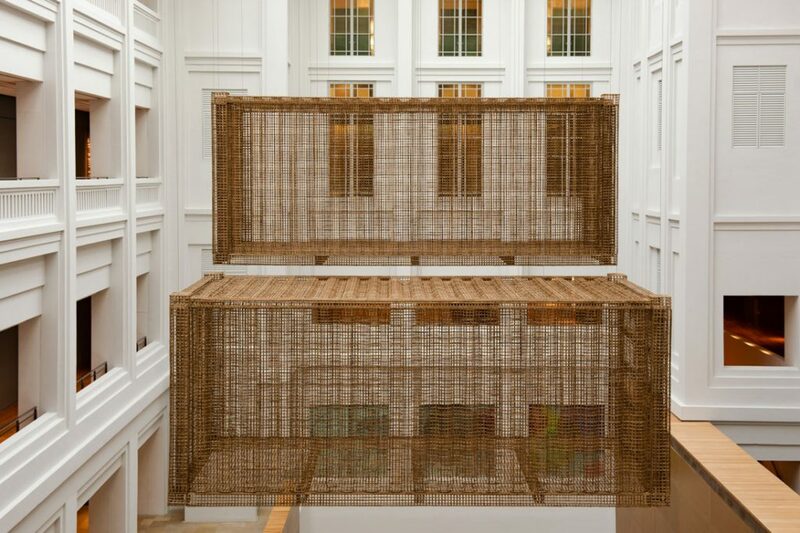 The latticework has been described to be as delicate as it is threatening, as the barbed wire evokes architectural forms – fences, prisons, camps – designed both to confine and repel. This sculpture is one of Donald Judd’s most important works, consisting of six identical brass boxes spaced precisely 150cm apart. The repetitive cubic shape and composition create a visual rhythm in the gallery and encourage the viewer to walk around the object. 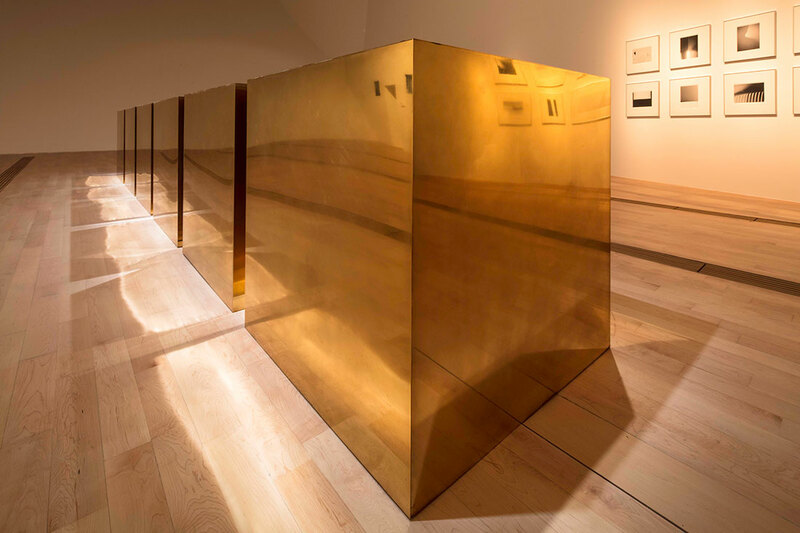 The sculpture is set on the floor (rather than on a plinth) and the metal is reflective, asking the viewer to consider the work in relation to the gallery space. Working closely with NASA scientists, De Wilde engineered a material considered to be the blackest black in the world. This art piece was inspired by Malevich’s Black Square painting of 1913, considered by many to be the most important precursor of minimalism. As De Wilde’s carbon nanotube sculpture captures all light at all frequencies. 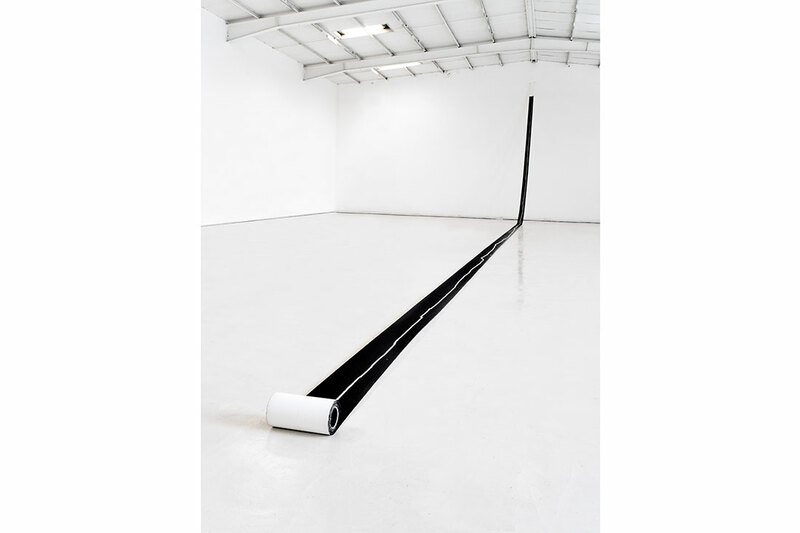 The viewer that looks at the work is said to be gazing into nothing, a void space that is the closest approximation of emptiness that is possible to experience. 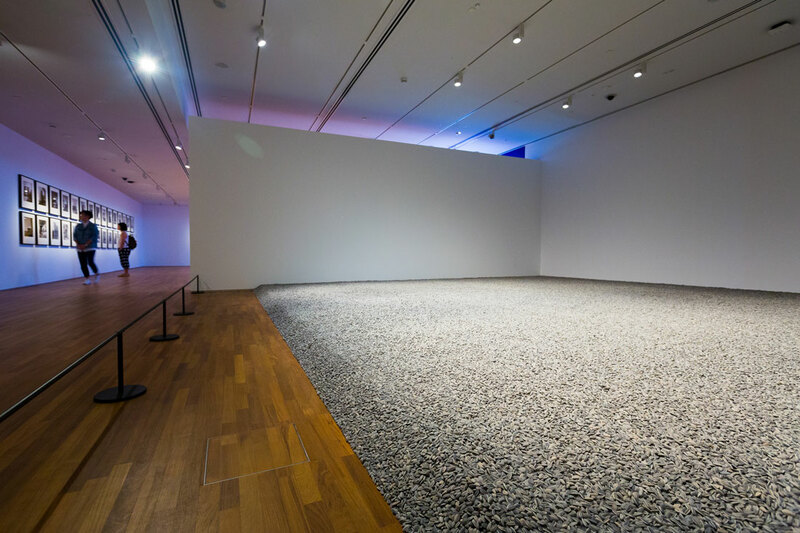 This work was commissioned by National Gallery Singapore for Minimalism: Space. Light. Object. 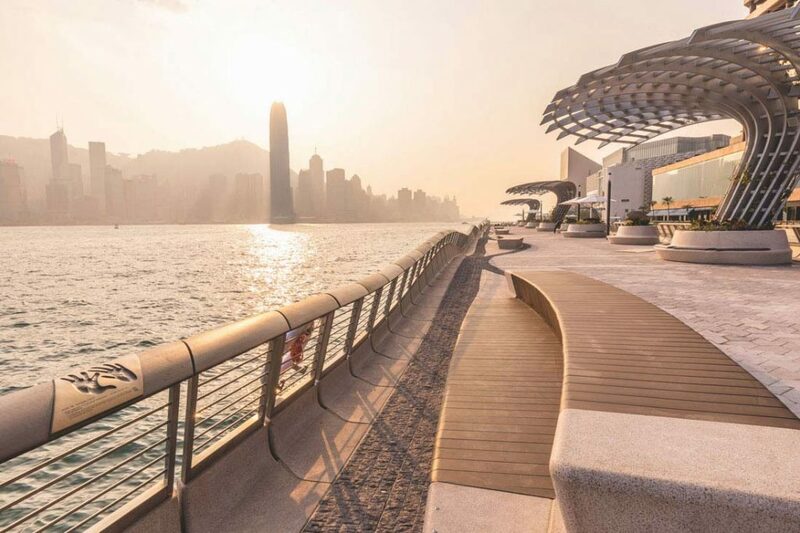 The sculpture is based on the form of a 20-foot shipping container, at 1:1 scale. With this work, Pich references shipping containers as a potent symbol of global trade and capital, recalling philosopher Michel Serre’s concept of ‘world-objects’. 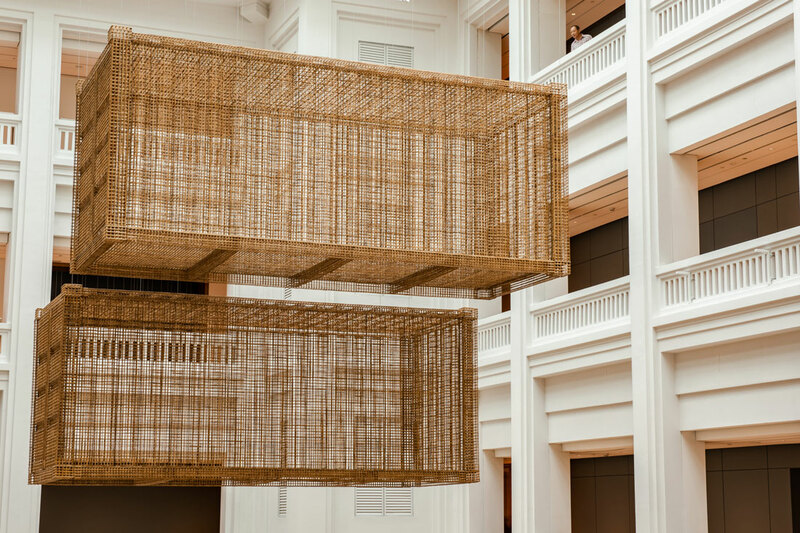 While shipping containers are opaque and contained, Pich’s woven pieces suggest delicacy and porosity as they suspend over the atrium at the National Gallery Singapore. 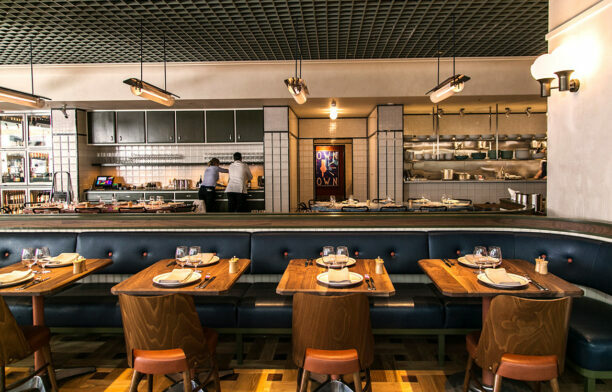 The orderly weave in the structures shares the mathematical logic of early minimalist grids. 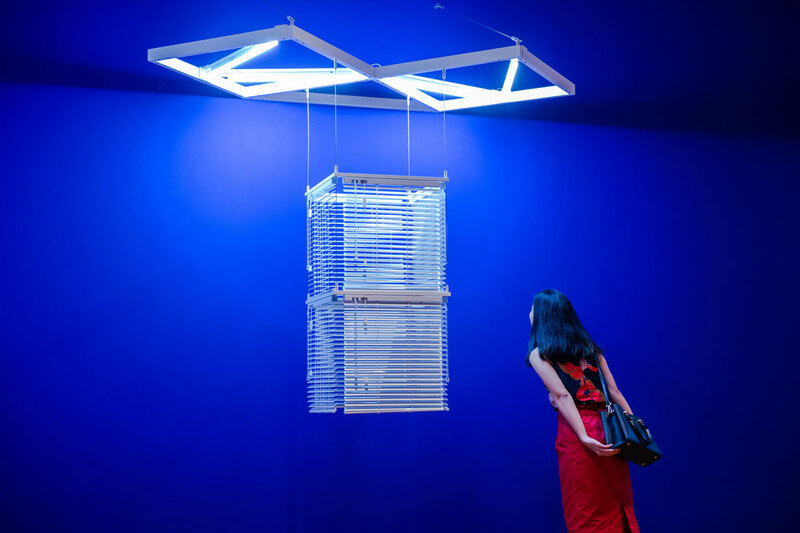 Presented at the ArtScience Museum, Jeremy Sharma’s sound piece is played in a gallery featuring the works of Carmen Herrera, Chen Shiau-Peng and Donald Judd (see below). In this minimal sound piece, the voice is used as a main sonic material. 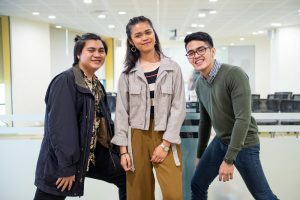 Actors read a script that combines texts by Marie Darrieussecq, Haruki Murakami, Virginia Woolf and Ludwig Wittgenstein, each trying to describe a colour or the experience of it. 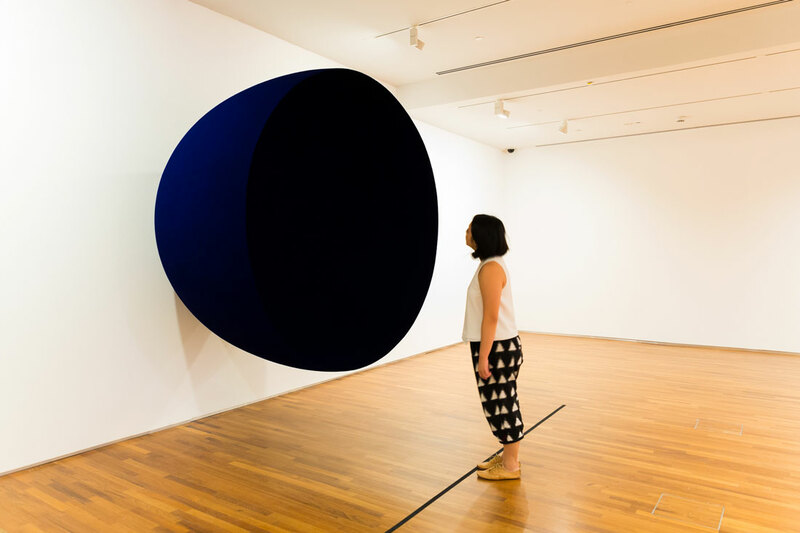 The resulting sound artwork explores the relationship between colour perception, memory and fiction, and is an arresting counterpoint to the visual artwork on view in the gallery. 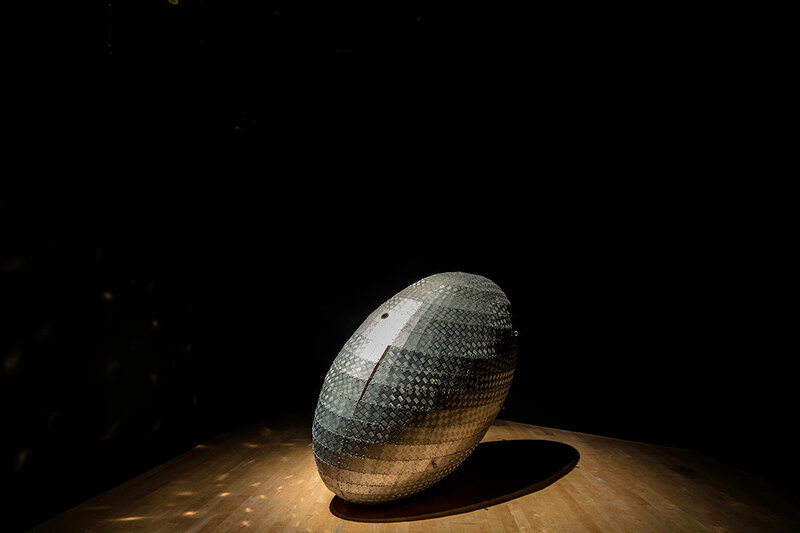 Images courtesy of ArtScience Museum and National Gallery Singapore (unless otherwise stated).